For the inaugural Outside the Box Festival taking place in Boston July 13-21, the organizers have planned an amazing spectacle including just about every art form in and around the Boston Common, completely free of charge. There are family friendly activities, theatre events, world music, and more. Since Boston has always been an amazing rock town, music is one of the main attractions. I’m going to focus on a couple of particular events that I can’t recommend highly enough. The first up is Thursday, July 18 at City Hall Plaza which features David Wax Museum. 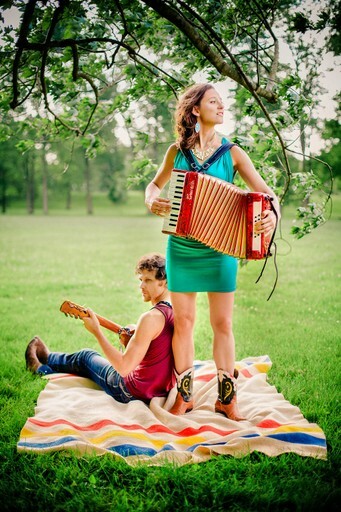 David Wax Museum take the stage at 6:30 with their blend of Mexo-American indie roots folk hybrid. I’ve seen them at least 5 times in the past 2 years, and they never play the same show twice. They are the rare band that fits perfectly in any stage they take on, from a dark, candlelit basement to a huge summer festival stage. They may just be one of the best live acts out there today. David Wax and Suz Slezak have an unmistakable chemistry between them when they play. Being the only full time members of the band (they have a rotating cast of drummers, horn section, dancers, etc. that play with them sporadically at other shows) they are as tight as any duo you could imagine. Their love of playing is contagious, and I have yet to see a crowd not be won over by them. On Saturday, July 20, is one of the greatest triple bills in Boston rock history, especially if you came of age in the late 80s, early 90s. Earlier in the day are other fantastic bands I highly encourage you to check out (Joe Fletcher & The Wrong Reasons, Jenny Dee & The Deelinquents), but 5:00 is when the event really kicks in, when Buffalo Tom take the Boston Common stage. 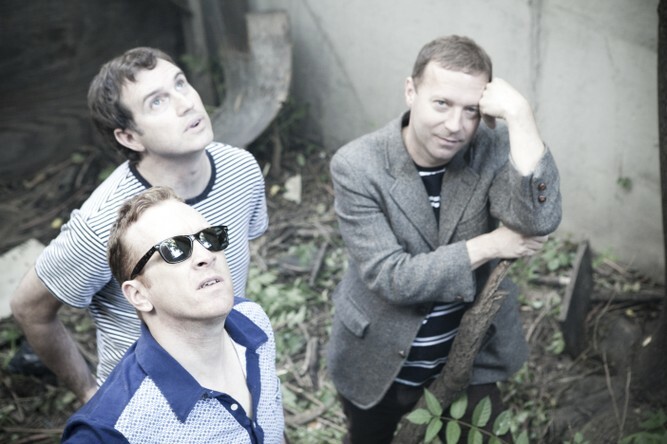 Buffalo Tom are one of the most beloved bands from the late 80s/early 90s. They’ve recently begun a 2nd life with 2007’s Three Easy Pieces and 2011’s Skins. It will be great to see them take such a huge stage in their hometown. Immediately after Buffalo Tom comes one of the most anticipated performances of the year: The Lemonheads. 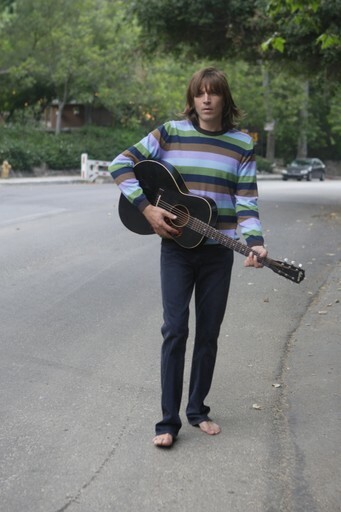 For about 20 years now, The Lemonheads have mostly been Evan Dando and whoever he has touring with him at the moment. This might change all that, as the upcoming Lemonheads album features founding member Ben Deilly returning to the fold for the first time since 1989’s Lick and Juliana Hatfield who was briefly in the band for the recording of It’s a Shame About Ray. This could be The Lemonhead’s version of the P-Funk All-Stars. Oh, yeah, and Ryan Adams is producing and playing drums on the record. While none of these people have been confirmed as performing with Evan, I can’t imagine some version of this line up performing at least a few songs. As excited as I was hearing Ben play some Lemonheads classics such as “Ever” with his current band Varsity Drag, I can’t imagine seeing Evan and Ben recreate songs from the 1st three Lemonheads albums on stage. 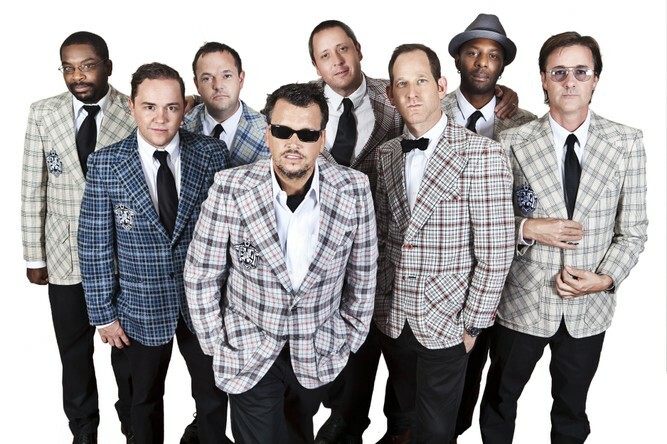 Closing the evening will be ska-core legends The MightyMighty Bosstones. It’s been 13 years since the Bosstones played a free, outdoor show in Boston. After reforming in 2007, they’ve released a handful of surprisingly good comeback albums. Their live performances have been limited to their annual Hometown Throwdown, a few dates playing with the Dropkick Murphys, and some sporadic touring. It will be amazing to see them return to their glory playing in front of thousands on the Common. A Bosstones show in Boston is always special. This one is guaranteed to be can’t miss. For a full line up of all events, check out the Outside the Box website. Below you'll find a video for The Lemonheads performing "Fed Up" at their very first show. Hopefully it's just a preview.